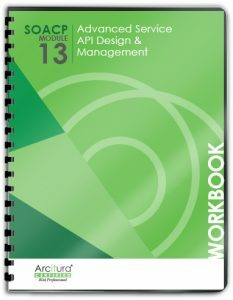 This course delves into a series of advanced service API design and management patterns to provide techniques for accommodating complex requirements, coupling concerns and various evolutionary and versioning challenges. Text-based and binary data serialization protocols are explored, along with a number of Web-capable RPC protocols, including gRPC, GraphQL and Falcor. 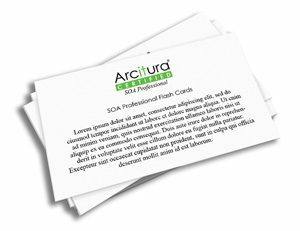 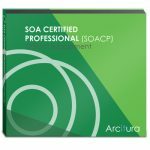 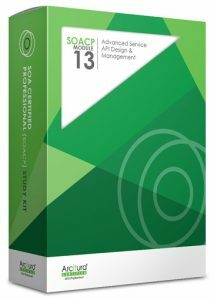 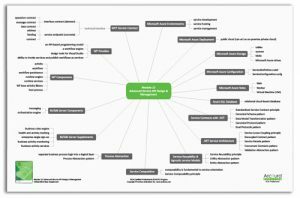 Visit the SOACP Module 13 Study Kit page for pricing information and details. 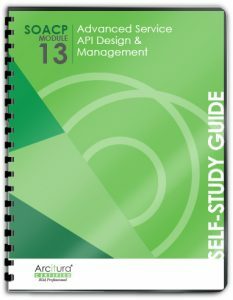 Also, visit the Study Kits Overview page for information regarding discounted Certification Study Kit Bundles for individual certification tracks.